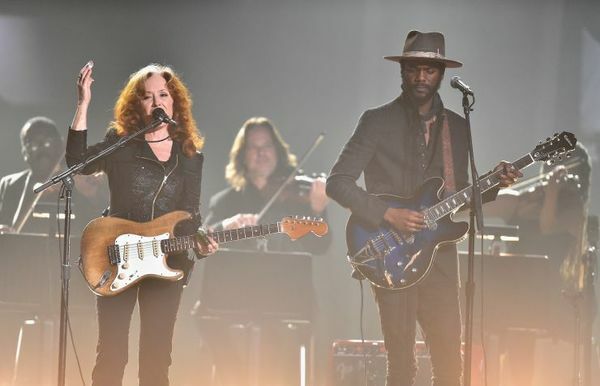 Bonnie Raitt And Gary Clark Jr. 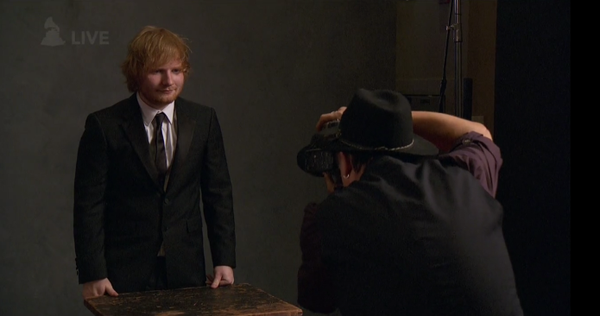 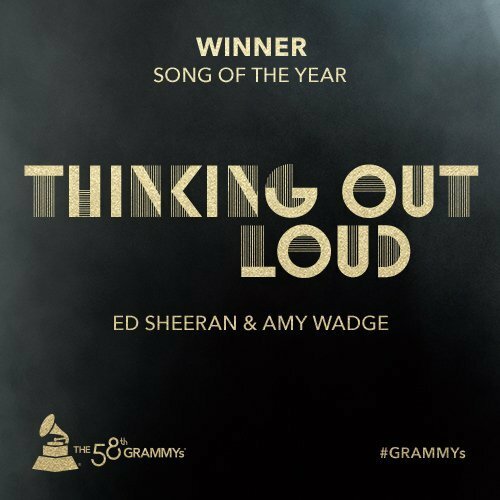 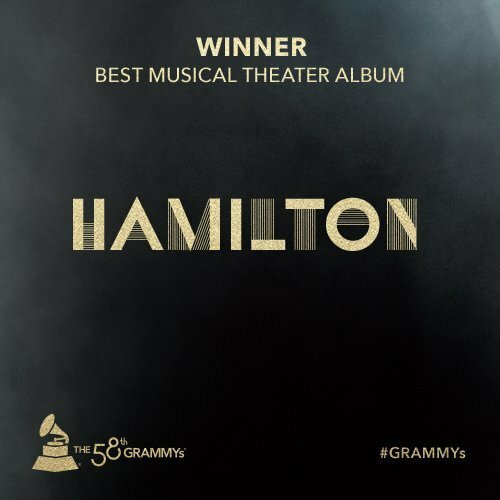 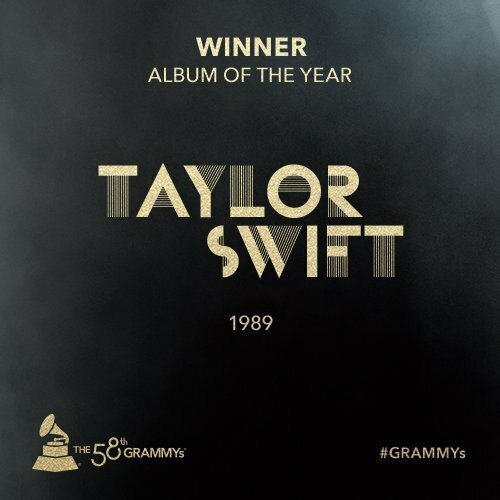 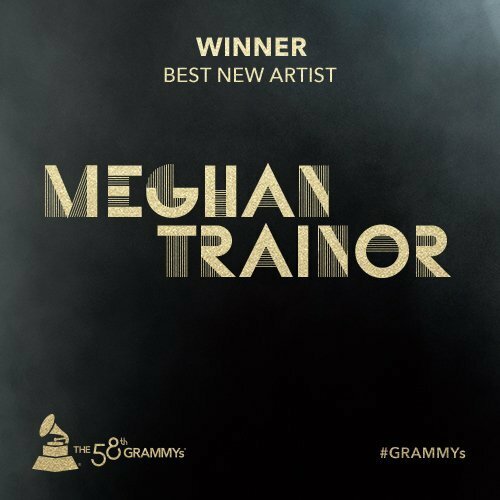 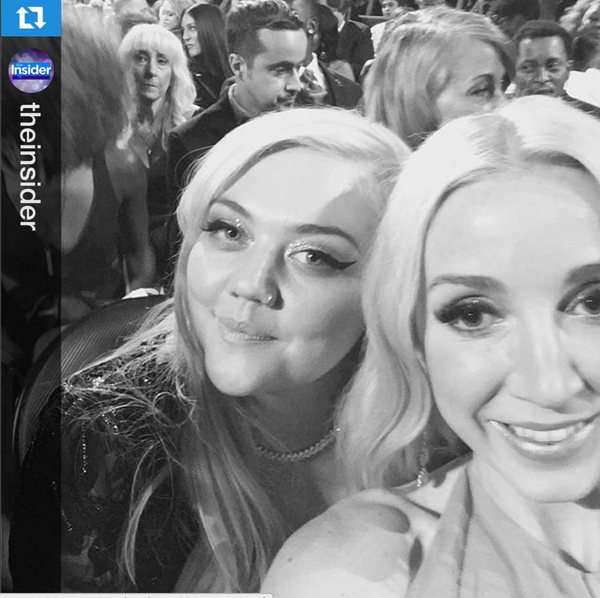 The GRAMMYsThe Pop Field for the 58th GRAMMY Awards included nominees who covered an incredible range, both historically and artistically — from legendary figures such as Tony Bennett to exciting contemporary talents such as Best New Artist winner Meghan Trainor, Ellie Goulding and The Weeknd, and from the tender melodies of Ed Sheeran to the funkified drive of Mark Ronson featuring Bruno Mars.But it was Taylor Swift who made headlines in earning Album Of The Year for 1989 — making history as the first woman artist to win twice in that category. 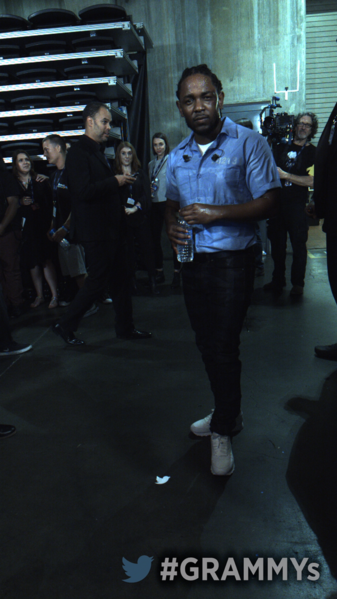 The GRAMMYsAlabama Shakes frontwoman Brittany Howard was almost, well … shaking. 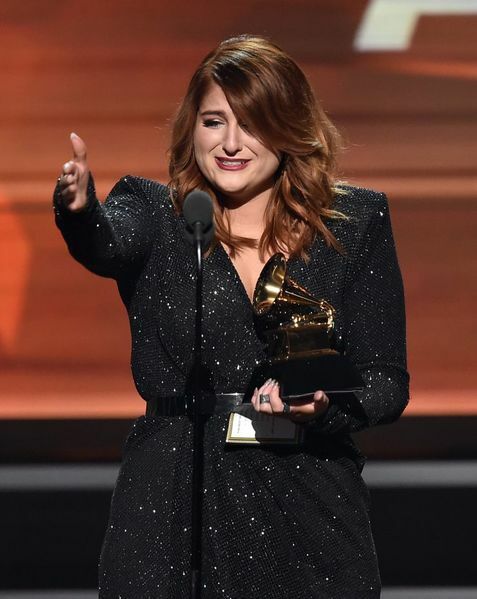 She and her bandmates had just nabbed the GRAMMY for Best Rock Performance, capping a night in which the band earned their very first GRAMMYs. 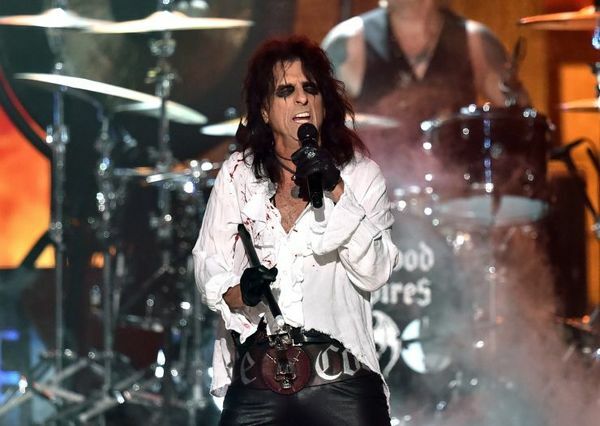 Nervously explaining how the band got their modest start in high school, the jittery Howard paused and said, "Let me tell you — my heart is beating a mile a minute right now! 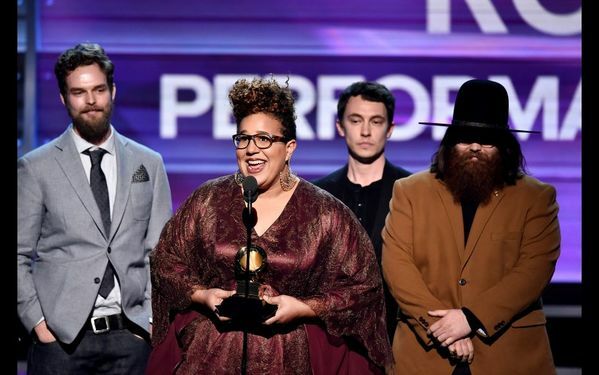 "It was a touching moment during a night that saw Alabama Shakes authoritatively dominate the Rock Field at the 58th Annual GRAMMY Awards show. 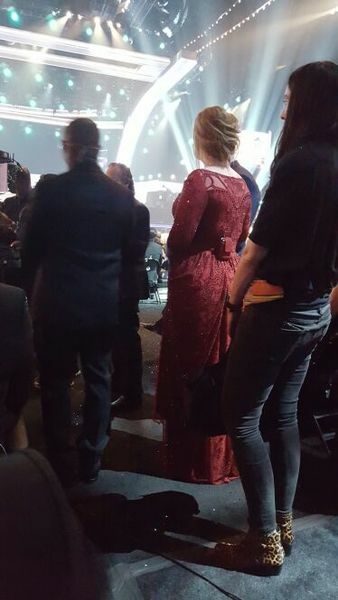 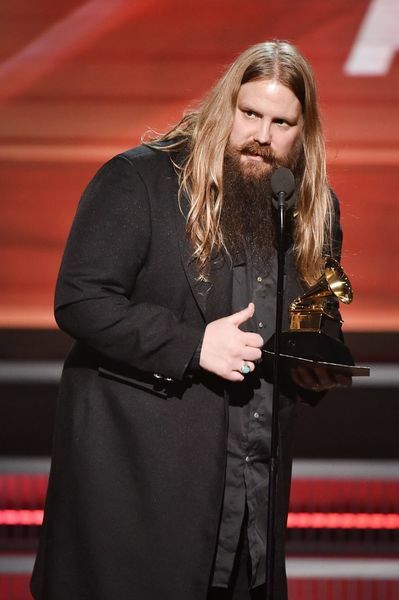 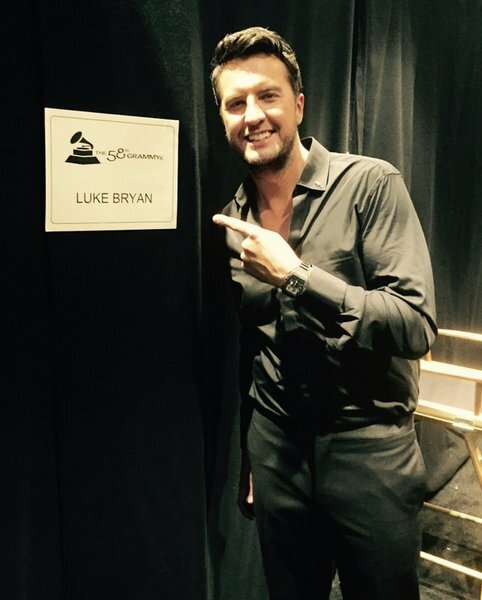 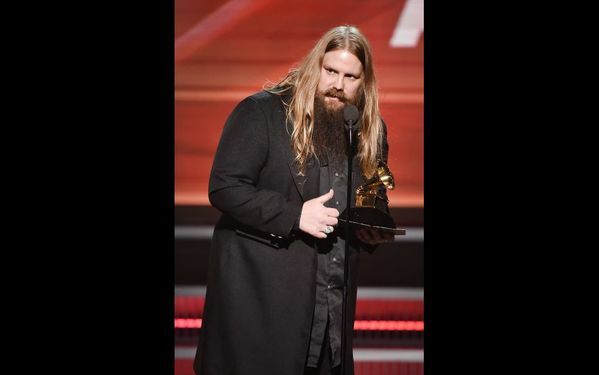 The GRAMMYsThe GRAMMY Awards showcased some of country music's brightest stars, offering top-notch performances by Luke Bryan, Sam Hunt, Little Big Town, Chris Stapleton, and Carrie Underwood. 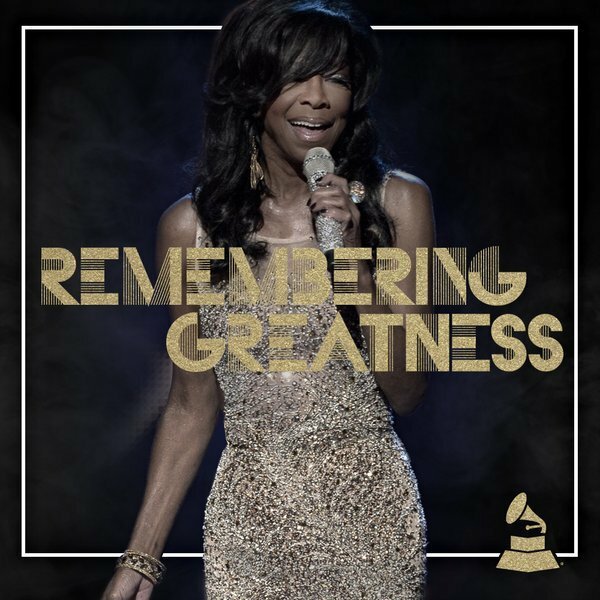 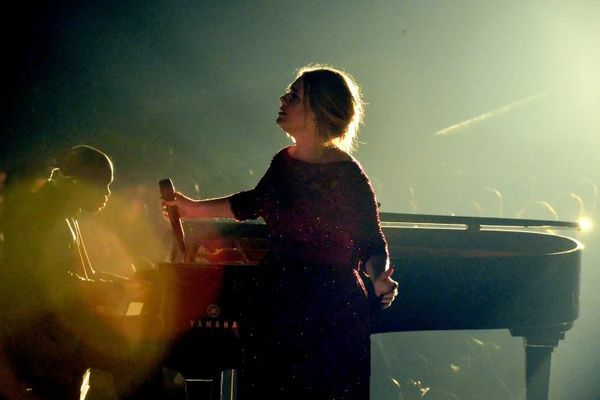 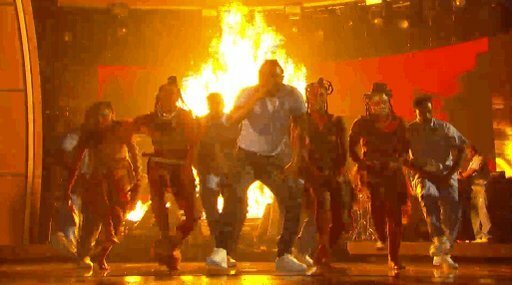 Known for unique GRAMMY Moment artist pairings, this year's GRAMMY telecast continued the tradition of blending genres and placing icons onstage with today's hottest up-and-coming talent. 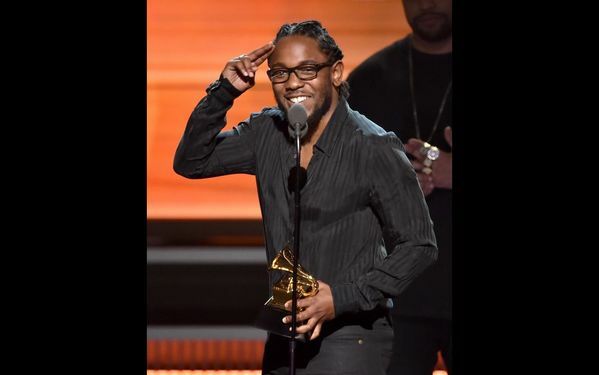 The GRAMMYsAt the 58th GRAMMY Awards, Kendrick Lamar had a huge night. 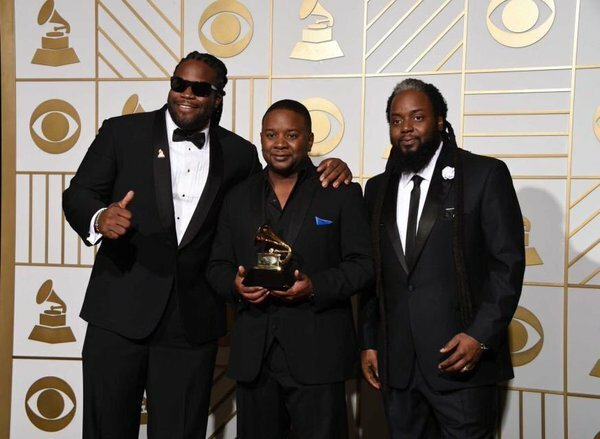 After garnering a leading five awards — including Best Rap Album — the rapper took to the GRAMMY stage to deliver a memorable GRAMMY Moment that will likely be talked about for years. 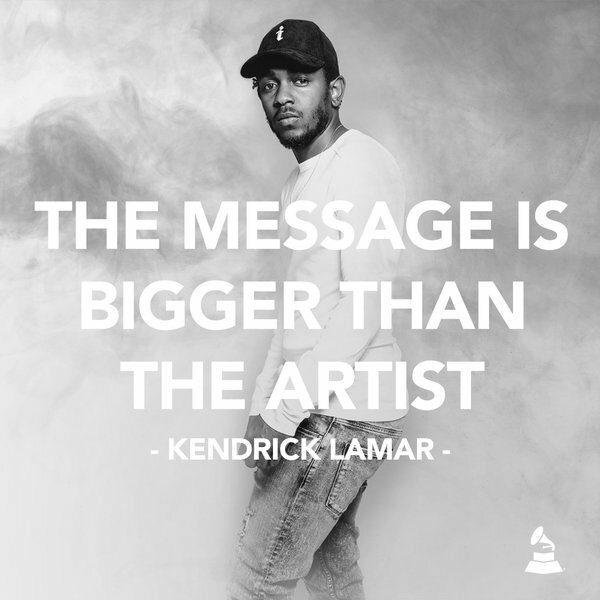 Lamar’s set was a fearless declaration of black pride and celebration of his Compton, Calif., hometown, Africa and the musical influences that helped mold his Best Rap Album-winning To Pimp A Butterfly. 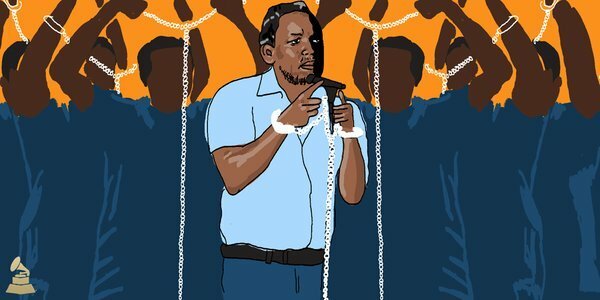 Lamar marched onstage in a prison jumpsuit, while shackled to a group of men also dressed as inmates. 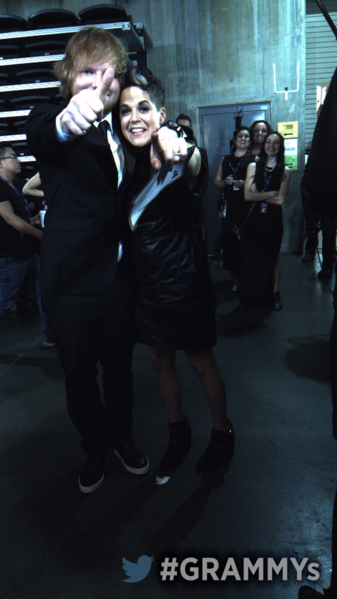 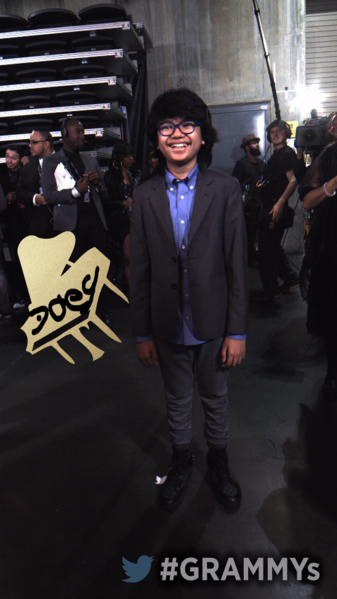 Music's Biggest Night just happens to be music's most fashionable night as well. 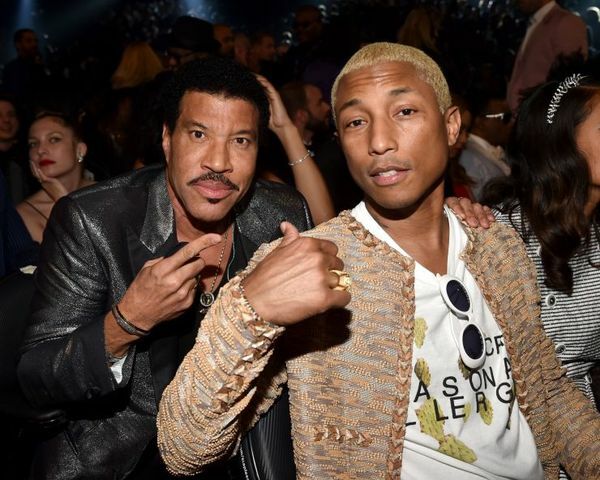 See what the stars wore on the red carpet in our photo gallery.